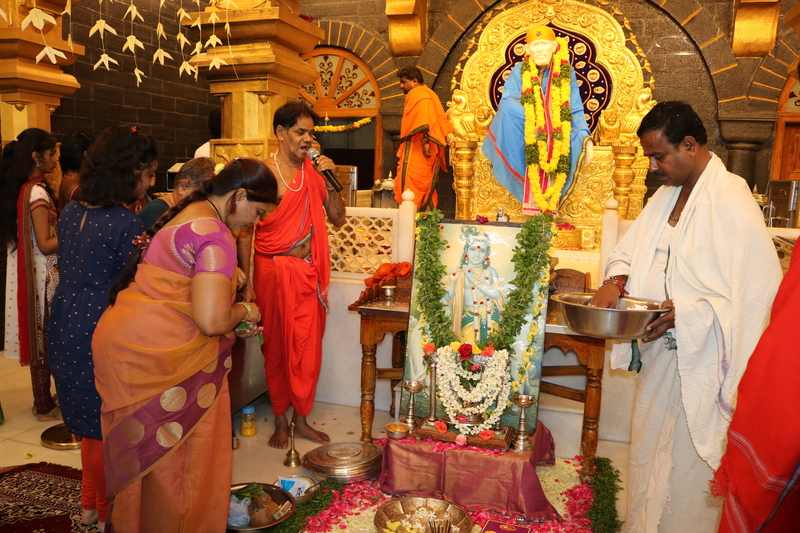 On the eve of Sri Krishna Janmastami, special events and programs took at Shri Shirdi Sai Sansthan, Dilshuknagar. Sri Krishna Janmastami was celebrated to commemorate the birth of Lord Krishna. Jai Shri Krishna.